Prices for the distribution of flyers and leaflets range from 0.03 zloty (net) to 0.35 zloty (net) per copy with non-addressed delivery. Please let us know your needs by sending us a request for a quote so that we can give you an accurate quotation. 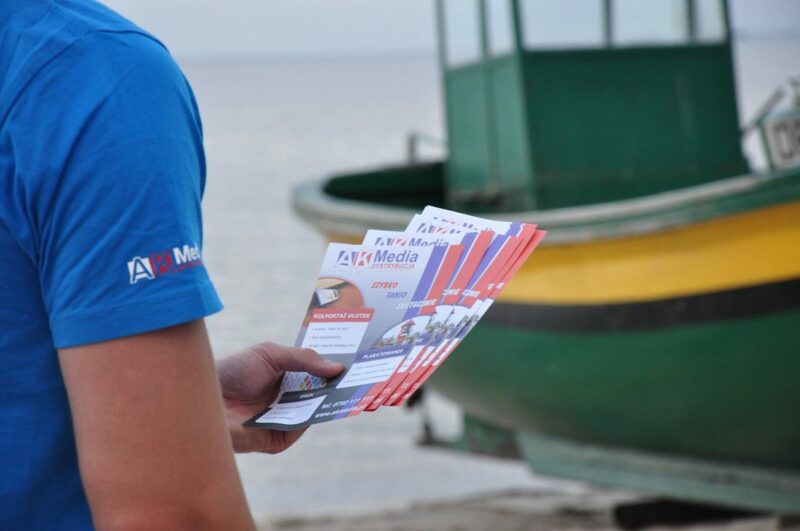 We will also provide you with detailed reports and feedback on the delivery of your flyers. Effective Oversight – all our staff are supervised by our controllers who verify the information supplied by distributors. Once fully verified, you receive insightful reports on exactly where your flyers have successfully been delivered.